#Audio. #Essay. 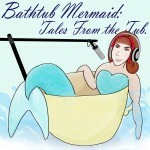 The Bathtub Mermaid muses about breathing and how it relates to reading, writing, and creativity. 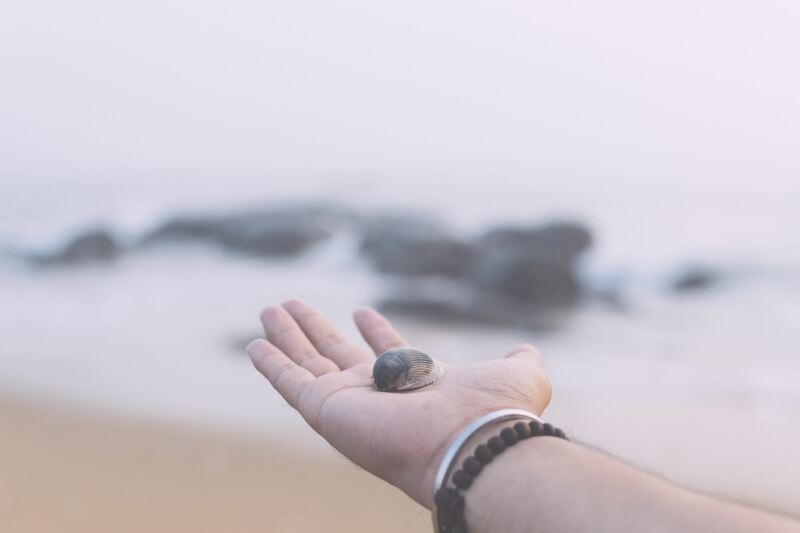 TBM-1812.02 – DDOA-001: Breathing by Melissa Bartell is licensed under a Creative Commons Attribution-NonCommercial-ShareAlike 4.0 International License.